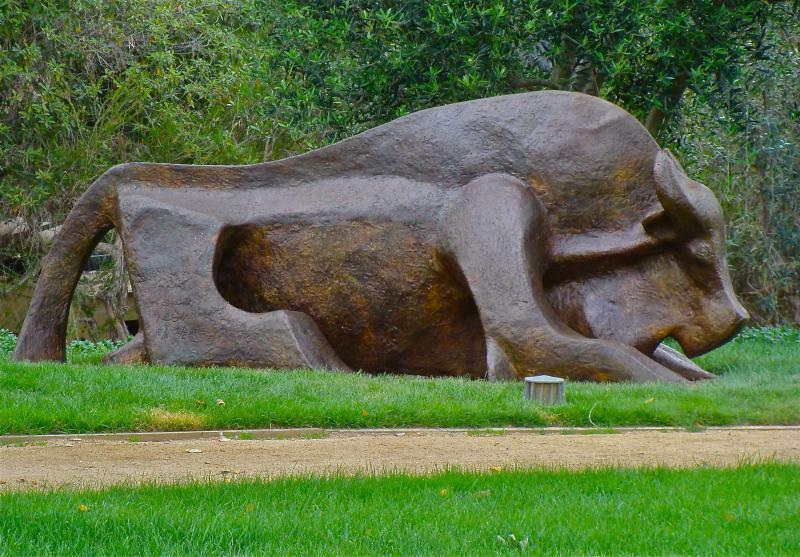 The condition of outdoor sculpture and historic monuments depends on the nature of their construction, the environment to which they are exposed and the maintenance they receive. Understanding climate, geography and exposure is key to the preservation of an outdoor installation. 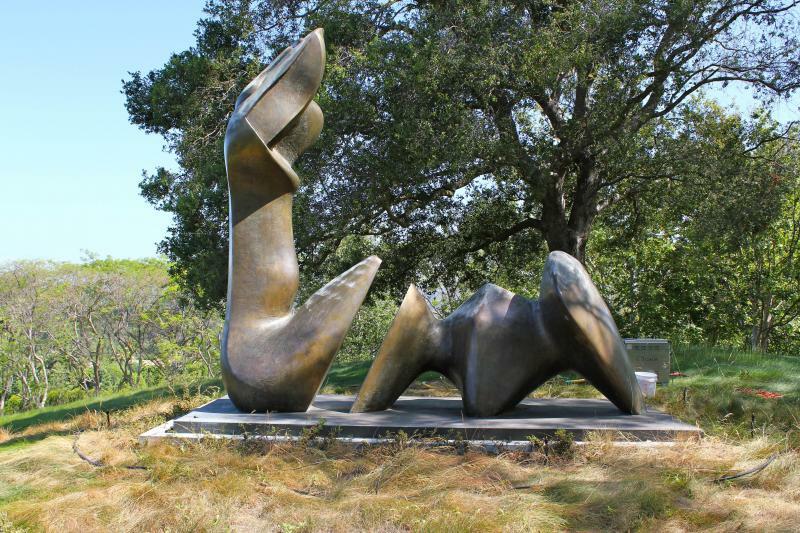 Outdoor sculpture is meant to complement its surroundings and vice versa. CFAC will advise on proposed and existing installations taking into account the functionality of the mounting system, the surrounding environment, exposure and security. 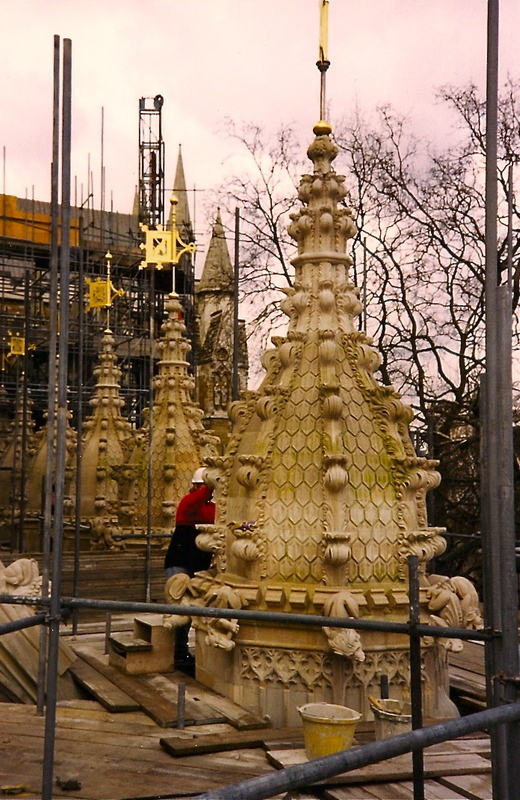 We are also experienced in historic site conservation and the use and vulnerability issues inherent to public monuments. 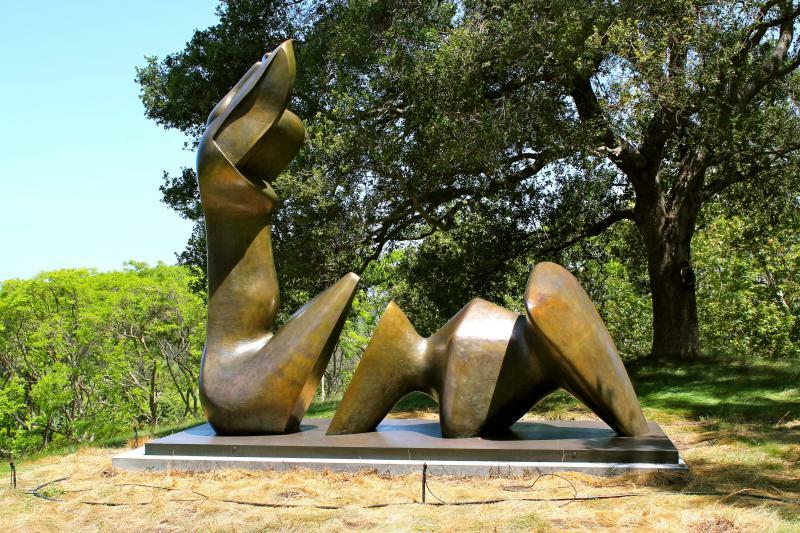 As outdoor sculpture is commonly made out of what are considered more "durable" materials such as stone or bronze, it is often attributed with a perception of permanence. Nonetheless, these and other materials are susceptible to many agents of deterioration including pollution, moisture, temperature, light and human activity (e.g. graffiti, vandalism). 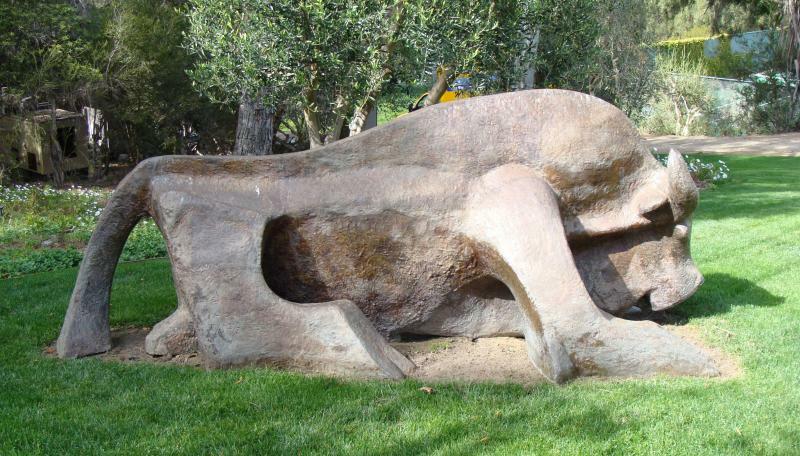 Poor placement, neglect and inadequate maintenance procedures also contribute to condition loss in outdoor sculpture. Understanding these factors is paramount to determining placement and developing a well-conceived maintenance program. CFAC has worked extensively in the conservation survey, preservation planning and restoration of historic buildings and ancient monuments. We have worked with home owners, property developers, historic societies and international heritage organizations treating architectural elements and developing strategies for building and site preservation on all levels. 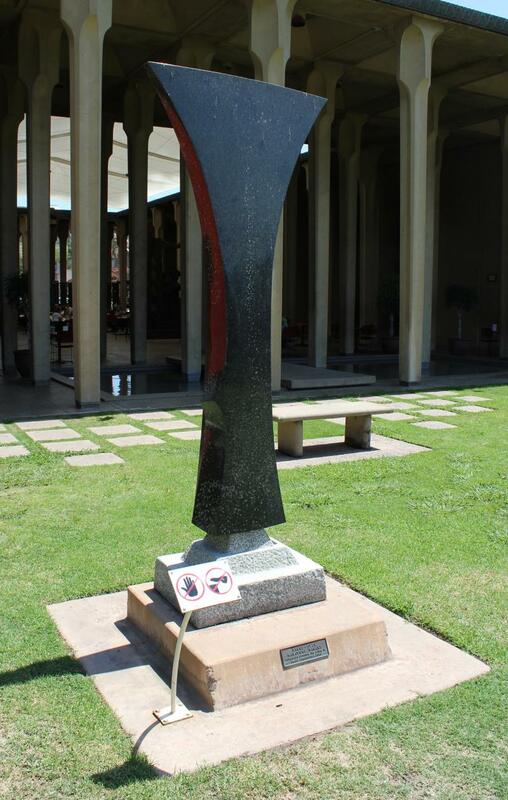 CFAC has comprehensive experience with the sculptural materials, fabrication techniques and mechanisms of deterioration encountered in outdoor art installations and monuments. 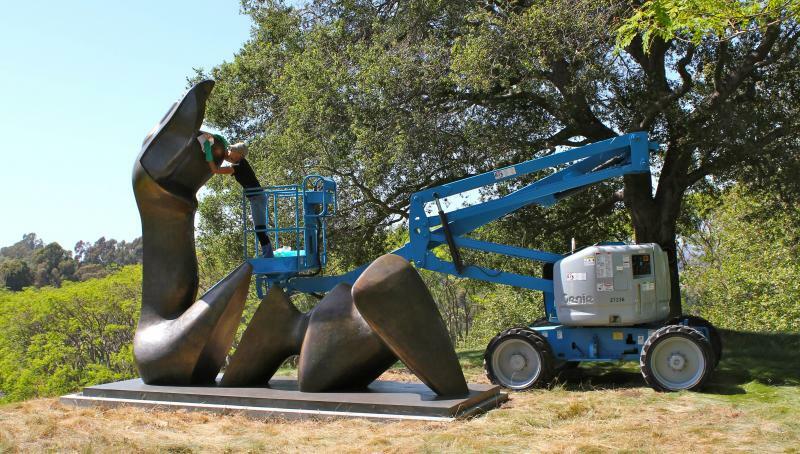 We specialize in maintenance practices and the cleaning and preservation of outdoor sculpture.